Please read the following information carefully – only some New Zealand citizens became eligible for HELP loans from the 1 January 2016. In November 2015 the Australian Government made changes to the Higher Education Loan Programme (HELP) scheme to allow young Special Category Visa (SCV) New Zealand citizens, who meet certain eligibility criteria, to access HELP loans from 1 January 2016. You must meet all of the following eligibility criteria eligible for HELP loans. If an SCV New Zealand citizen is granted a permanent visa, for example they are sponsored by a parent or granted a Resident Return Visa, they will no longer be eligible for HELP under the above rules. In this situation the student will have to wait until they become a citizen to then access HELP. 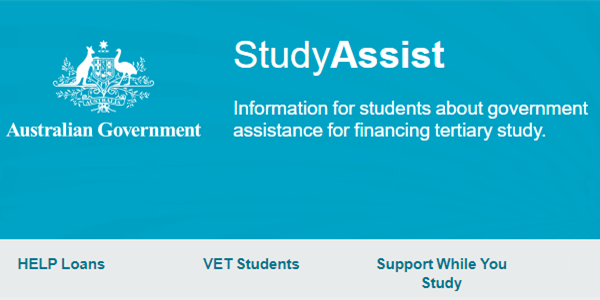 Refer to the New Zealand citizens residency requirements information on the Study Assist website.